And why he didn’t get the Oscar for best actor in Tinker, Tailor, Soldier, Spy. Did I really expect him to win? The Academy lives in an alternate universe of favoritism, whims, grosses, paybacks, politics—everything but actually seeking out the “best” in any category. 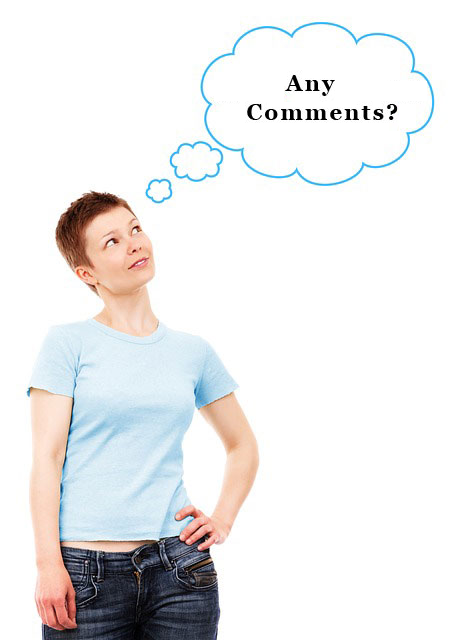 Did you know that there are online sites solely devoted to the miserable mistakes made in the past? There are. So why should this year be any different? FYI, actors who never won an Oscar include John Barrymore, Richard Burton, Peter O’Toole, Lawrence Harvey, Albert Finney, Cary Grant and Marcello Mastroianni. Mamma mia! Not even Marcello. Although maybe he wasn’t really acting . . . Anyway, Gary is in great company, and since he wasn’t favored to win, I’m probably more ticked off than he is. I was going to send you all this email, in the unlikely event that he did get the long overdue award: There IS a god. Sigh. I’ll have to find religion elsewhere. 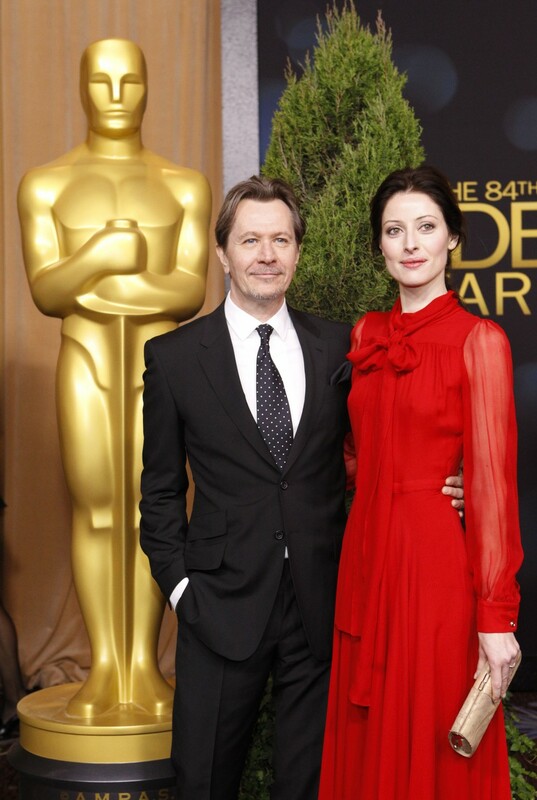 But meanwhile, I have faith in my own judgment, and I say that Gary Oldman is our best living actor. 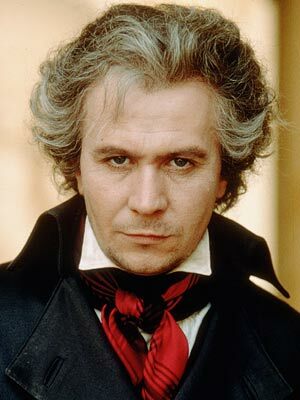 Everything he’s done, from Sid Vicious (Sid & Nancy) to Beethoven (Immortal Beloved) to Dracula, to Lee Harvey Oswald (JFK) has been pitch-perfect. 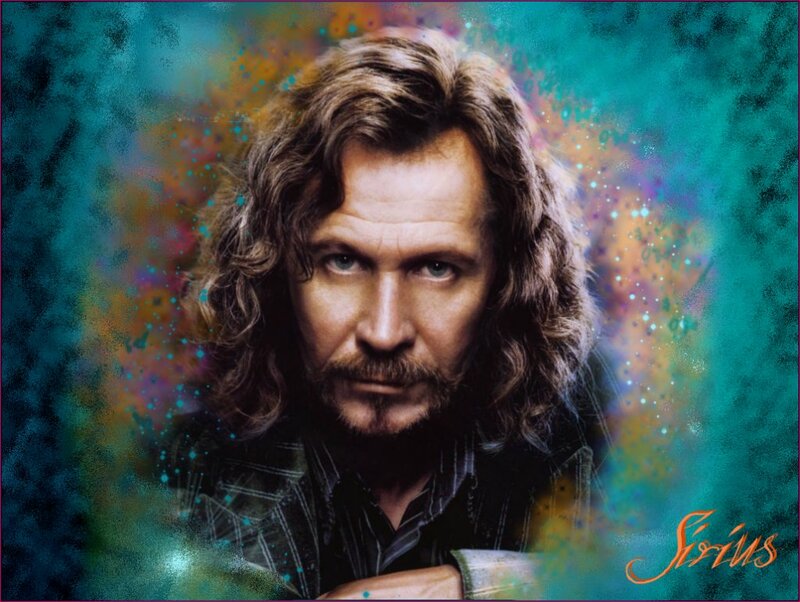 Even James Gordon in Batman and Sirius Black in the Harry Potter series. Siriously. 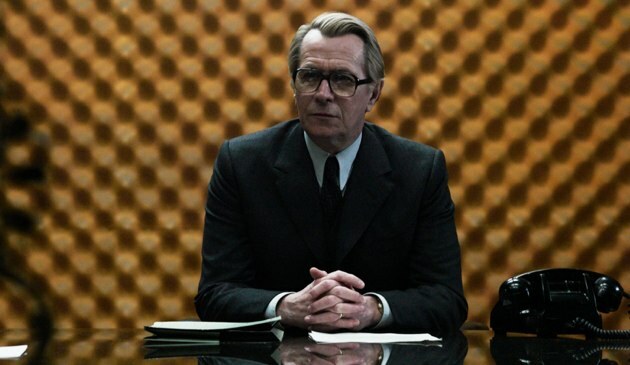 His performance in Tinker is one of the finest I’ve ever seen: quiet, intelligent, restrained — totally nailing the George Smiley character created by John Le Carre in what may be the greatest spy novel ever written. And yet, he lost to Jean Dujardin in The Artist. What? The Academy hasn’t figured out that it’s harder to portray a complex, introverted, secretive man than an ebullient silent screen star who gets to ham it up, big time, running the gamut of emotions from A to B, as Dorothy Parker was famously known to say. Don’t get me wrong! I liked The Artist. Enjoyed the hell out of it. Nice movie. And Jean Dujardin is tres charmant. But if we’re going to pick a winner—which is virtually impossible because a film is not a 100 meter dash— then, come on, what’s with giving the statue to the French guy? Even as I book a trip to Paris, freedom fries be damned, I say the Brit shudda won. Shudda, wudda, cudda. . . The Academy Awards Are Weird. Always have been. 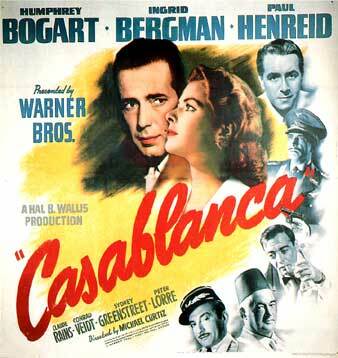 Back in 1942, Paul Lucas won for Watch on the Rhine over Humphrey Bogart in Casablanca. Rented the Rhine thing recently? Here’s looking at you, Paul. I don’t think so. Do you have any idea how many great films were snubbed by the Oscars —some not even nominated? The list is long and includes The Big Sleep, Some Like it Hot, Play it Again Sam, Fail Safe, North By Northwest, The Manchurian Candidate, A Clockwork Orange. I could go on, but it’s too depressing. Twelve Angry Men, another great movie, was nominated in 1958, but didn’t win. Harrumph! It wasn’t “big” enough. Hollywood likes its movies big. Like Braveheart, in 1995. Don’t get me started on why a bloody epic directed by That Man, a single-minded slab of sadomasochism including a vivid description of disemboweling, would win anything. Why don’t they ask me before giving out the awards? If they did, Tinker would been nominated for best picture, and would have won (hands down!) for best adapted screenplay, but that’s another. . . story. A complicated story that had to be realized in a reasonably short but dense movie, that at times had to feel as slow as the tedious world of the real —not James Bond style — spies. Yes, the film can be difficult to follow, but it’s worth the effort because it has so much going for it. The cast: including Colin Firth, John Hurt , and the marvelously named Benedict Cumberbatch, BBC’s hot new Sherlock Holmes The look: so . . . brown, so right for the seedy, seamy Cold War world of British Intelligence. The soundtrack: especially the poignant use of the (you should pardon the expression) French song La Mer and that tune they all sing at the (OMG, I’ve been there) Christmas party, “The Second Best Secret Agent In The Whole Wide World.” Brilliant. It has been haunting me for weeks. Obsession/Confession time: I guess what really got to me about the film, though, was the unconditional love George Smiley has for his faithless wife, Anne, his undoing and his redemption. I once knew a strong, quiet man (an actual cowboy in Colorado), totally dedicated to a somewhat flamboyant, feckless woman who everyone said didn’t deserve him. Back then, in life, as now, in the movie, I find this kind of devotion impossibly hopeful. I like to feel hopeful. . . to a point. I have no hope whatsoever that the Academy will ever get its act together and do the right thing. Citizen Kane, considered to be the best movie ever made, lost to How Green Was My Valley. I rest my case. On the other hand, the Oscars are a guilt-free guity pleasure. Star gazing is fun, and I liked Billy Crystal, Cirque Du Soleil, the gowns, the tuxes, and the fact that it ended almost on time. Frock it all, I say: Nobody ever said that life was fair. And now that I’ve gotten all this out of my system (What’s a girl got a blog for, anyway?) I can move on to my next obsession, whatever that may be. Meanwhile, boys and girls, your thoughts on the Oscars . . .